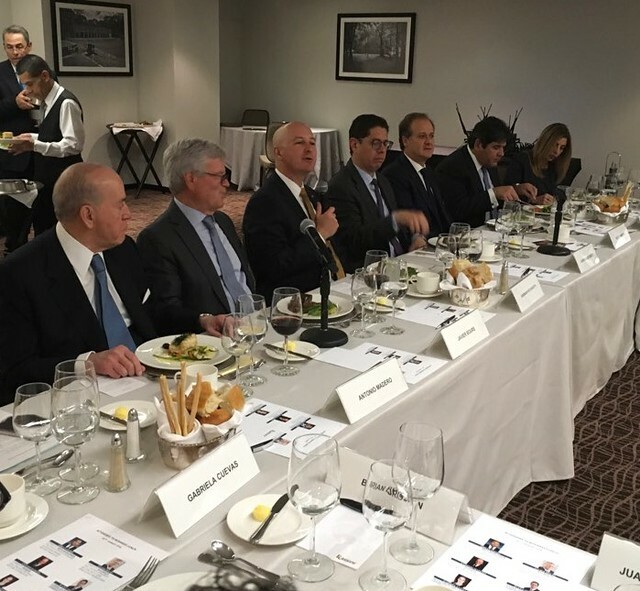 MEXICO CITY – Today, Governor Pete Ricketts and his trade delegation completed a successful, three-day trade mission to Mexico City. Members of the 25-person trade delegation represented Nebraska agriculture, agribusinesses, higher education, and economic development. During the trade mission, the delegation thanked Mexico for trade in the past, expressed hope for a new trade deal in the near future, and explored opportunities to expand exports of both agricultural and manufacturing products from the United States and Nebraska.